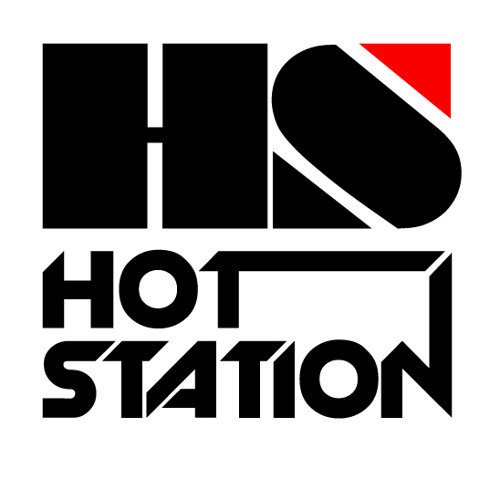 HOT STATION is yet another collaboration in between Japanese DJ 19 and HIDE from Hot*Dog and HIDEOUT. DJ 19 has recorded under the monikers AMBROZIA, VALID EVIDENCE and TRANCENTRAL STATION. The HOT STATION name comes from the combining of DJ 19's TRANCENTRAL STATION alias with that of Hide's Hot*Dog moniker. HOT STATION’s influences are heavily based on funk music with soul, jazz, hip hop and house elements all coming into play. HOT STATION has created what they call “Electro Hip Funk”.